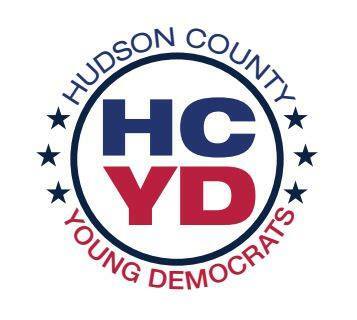 Hudson County, NJ – The Hudson County Young Democrats (HCYD) have successfully registered over 1,000 new voters throughout Hudson County and northern New Jersey in 2016 so far. HCYD’s Voter Registration Team of volunteers spent countless hours canvassing high-traffic areas in Hudson County seeking to find those that needed to register to vote, regardless of place of residence, party affiliation, or candidate preference. The end result is a significant increase in registered voters in the area in time for the November 8th General Election. “The primary mission of the Hudson Young Democrats is to expand civic activism and engagement. The first step in this process is registering to vote and I am very proud that we were able to help so many new voters become activated,” said Brian Platt, President and co-founder of the Hudson County Young Democrats. Voter registration efforts were managed by Sam Berman, who was joined by Patricia Stepniak, Maria Vintimilla, Carmen Gandulla and Adam Sternbach. Each volunteered significant time towards meeting HCYD’s voter registration goal. The deadline to register to vote for the 2016 Presidential Election is today, Tuesday October 18. As of last night, the total amount of new voters registered by HCYD is 1,048.